A manhunt is underway to track down a fired gym employee who allegedly killed a co-worker with a hatchet, Metro Nashville Police Department officials said. 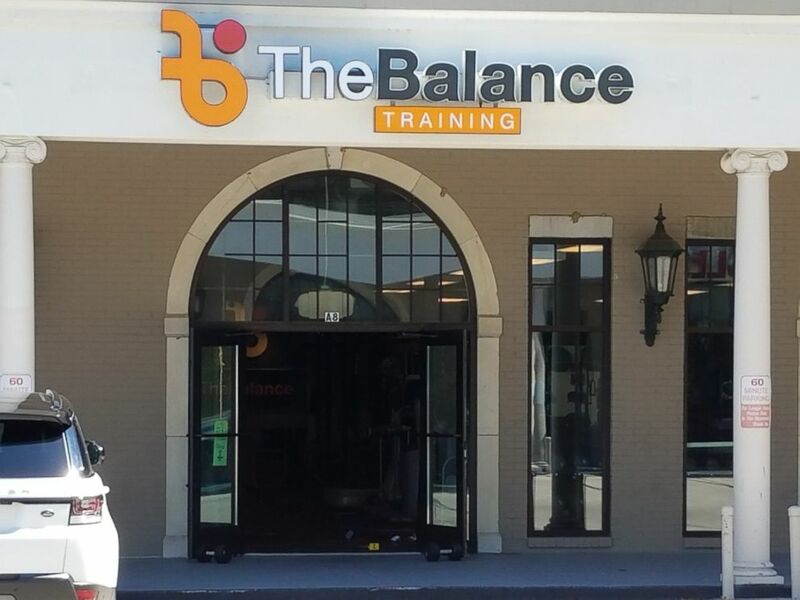 Authorities said that Domenic Micheli, 36, showed up at his former Balance Training gym workplace Monday morning with a hatchet and allegedly stabbed his former supervisor -- who has been identified by Nashville police officials as 46-year-old Joel Paavola. Metro Nashville police released this image of Domenic Micheli on June 4, 2018, saying he was being sought in relation to a fatal attack at a fitness center in Nashville, Tenn. In a subsequent tweet that included a recent photo of Micheli with a full-grown beard, police said he is believed to be driving a gold-colored, "older-model Toyota Yaris." 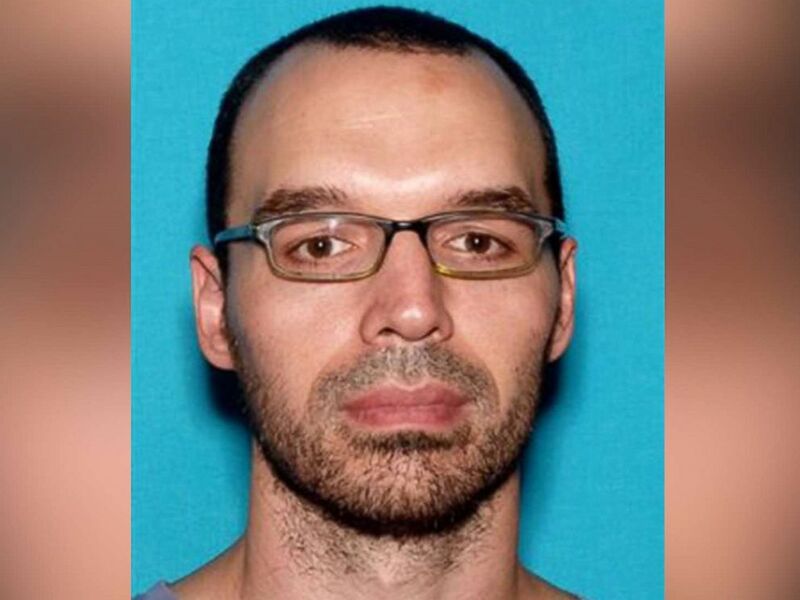 "This picture more closely resembles what Domenic Micheli looks like now," police tweeted. Micheli allegedly ignored officers' command and was brought into custody. It's unclear how the case was adjudicated. 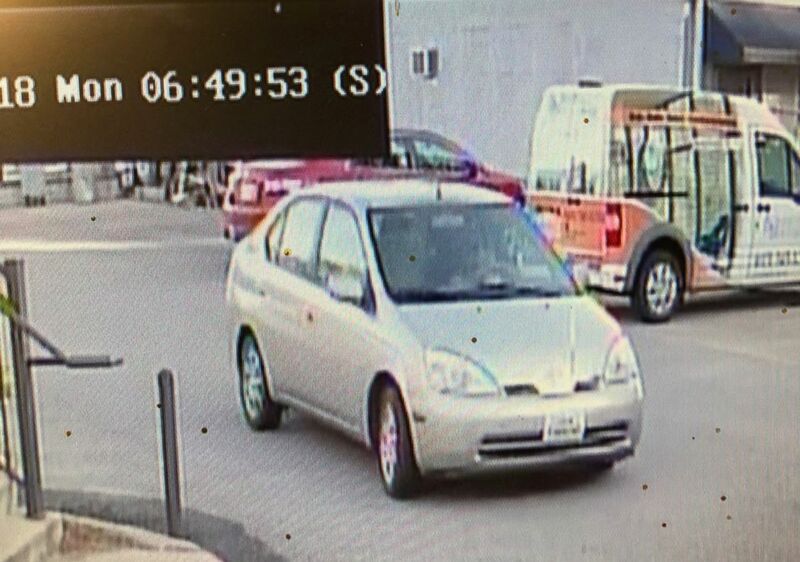 Metro Nashville police released this image of an older model Toyota Yaris that they say was driven by Domenic Micheli on June 4, 2018. Micelli's alleged breach comes on the heels of another man who tried to trespass on White House property only to allegedly commit a killing soon after.